In 1796, a young cabin boy, Will Martin, goes on a voyage of discovery in the Tom Thumb with Matthew Flinders and Mr Bass: two men and a boy in a tiny boat on an exploratory journey south from Sydney Cove to the Illawarra, full of hope and dreams, daring and fearfulness. 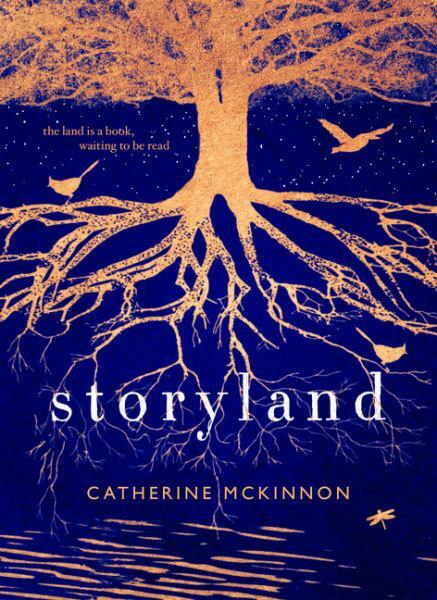 Compelling, thrilling and ambitious, Storyland is our story, the story of Australia. ‘The land is a book waiting to be read’ as one of the characters says - and this novel tells us an unforgettable and unputdownable story of our history, our present and our future.